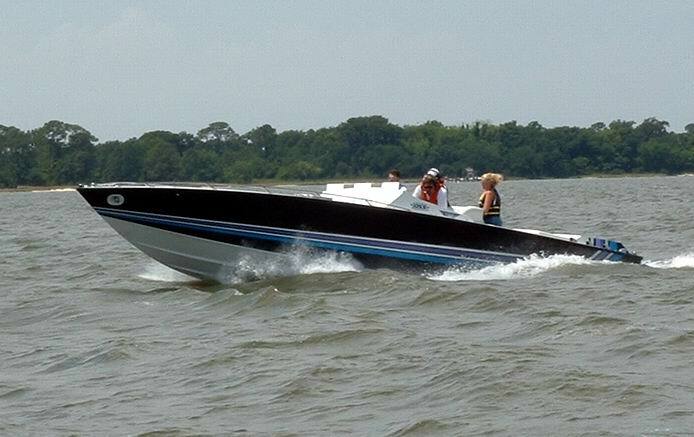 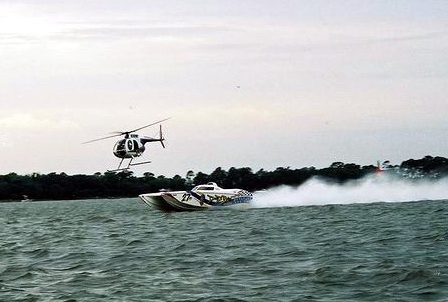 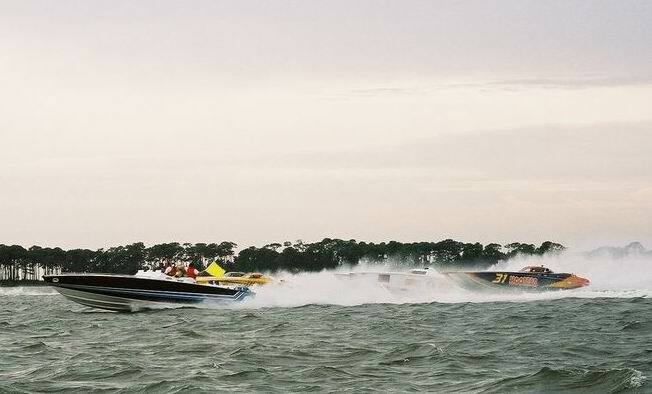 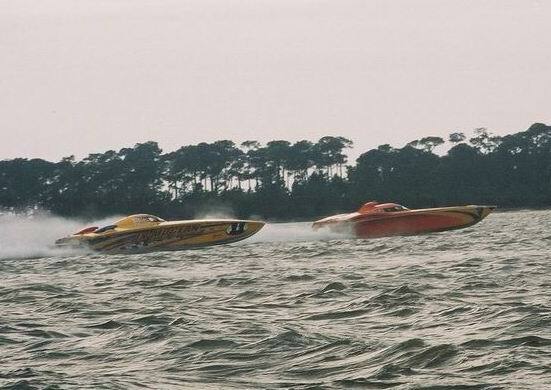 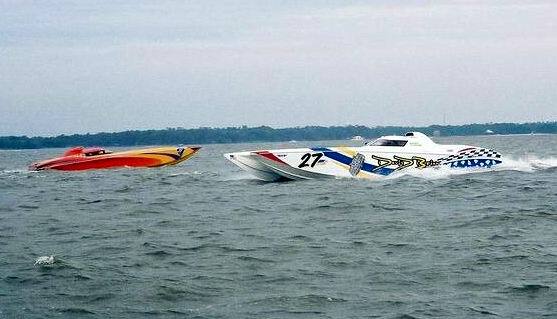 Gulf Coast Offshore joined forces with TOP (Texas Offshore Powerboat) in patrol and safety during the OSS Biloxi race. 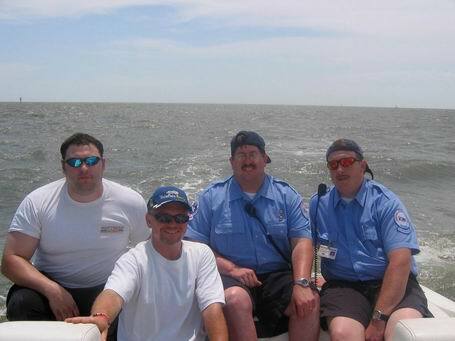 We were happy to meet some of our neighbors and assist in making this event a success. 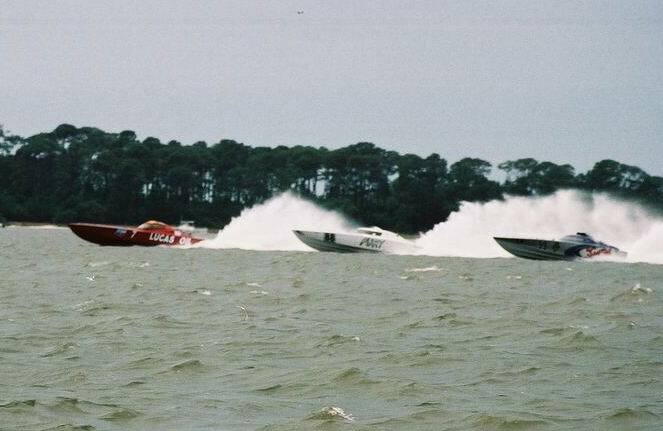 To top things off, our local member Steve Rogers to the lead paceboat position with his black 35' Cigarette. 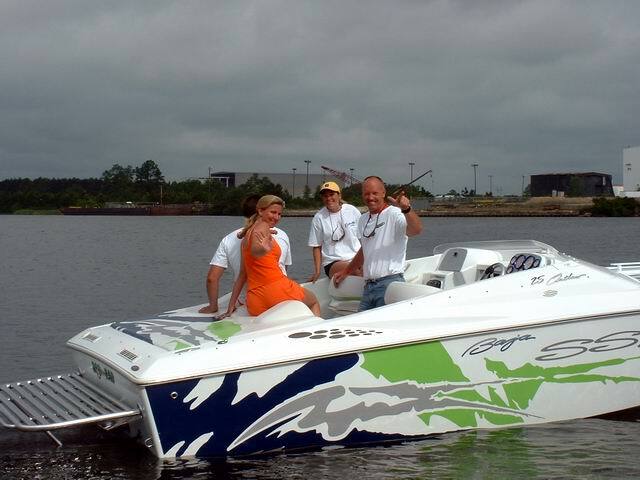 Steve and Holly were a hit on the course and pulled it off like pros. 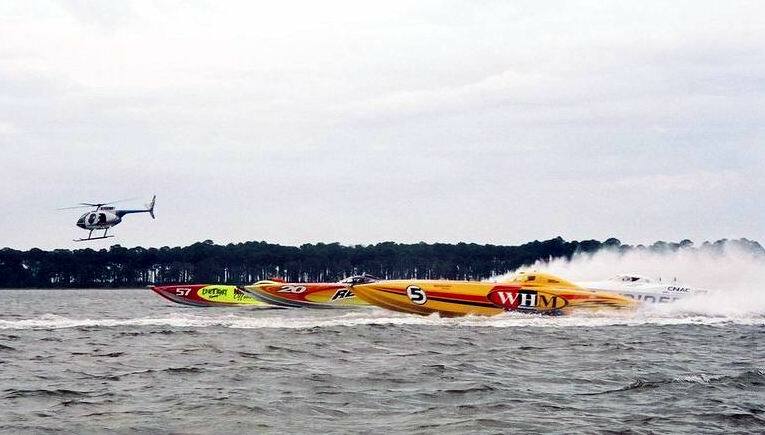 Races were broken into three starts giving us a full day of events. 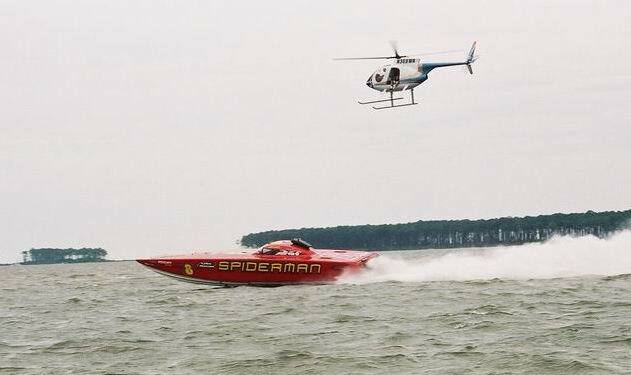 Thanks to OSS for inviting us to be part of this event.